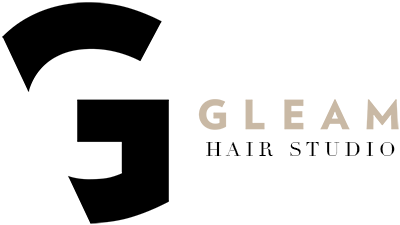 Gleam Hair Studio: The ” No Color Gleam” has been developed to give the glossiest richest toned color, inspired by the “No Makeup Makeup” look. With the richest gloss in your natural or slightly darker tone, your hair will look elegant and natural, the color gives slickness to the blow out. Oil Delivery System (ODS) technology is used instead of the ammonia and it’s a breakthrough because the oil base is what drives the colorant into the heart of the hair fibre. Less harsh than ammonia, it helps to maintain the hair’s natural level of lipids and essential amino acids (up to twice that of ammonia-based colorants), and the system is more comfortable to the scalp too.